The Suncast Portable Pet Carrier is perfect for air or car travel. It has a comfortable carrying handle and easy access storage compartment. 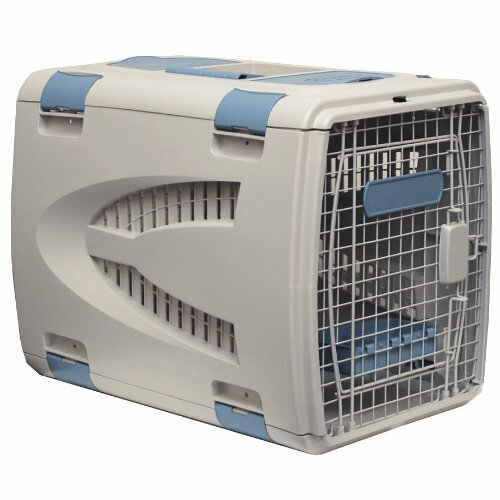 The Pet Carrier is constructed of durable wire and resin and includes bowl for food and water. This easy to clean carrier is designed to meet U.S. airline standards.